Integrated health and well-being combined with a luxury spa experience all within a picturesque mountain-town setting. We offer a full service menu of esthetics, massage, energy work, body therapies, ayurvedic therapies and traditional Japanese soaking tubs. Tailored to individuals, couples, groups and private parties. Spa: The essence of sanctuary, a crafted well-being experience affording one the time needed for personal self-care. Wellness: A holistic approach to serving the body and spirit with organic products and curated therapies. Healing: The power of touch, the serenity of being still, each purposefully tailored for your experience. 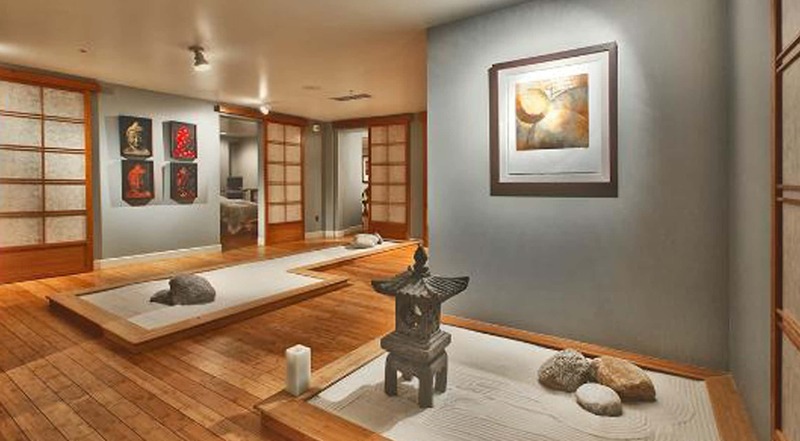 Six beautifully appointed therapy rooms. Co-ed relaxation with complimentary healthy snacks and tea. Japanese shower and Ofuro soaking tubs. Private men’s and women’s steam rooms. Indoor whirlpool and lap pool. Specialty spa menu for in spa ordering. Group bookings and couples massage rooms. Featuring Hydra Facial by Sugati. For an optimal health and well-being experience, we suggest arrival one hour prior to any Sugati Spa services to partake of our relaxing spa amenities; Japanese soaking tubs are available for a small fee booked with any Touch, Body, or Package therapies.